Our large meeting room has a total of 200 square meters, is suitable for up to 80 people and can be set up with various seating arrangements. Its lightness and spaciousness makes it stand out. The stage offers many possibilities. 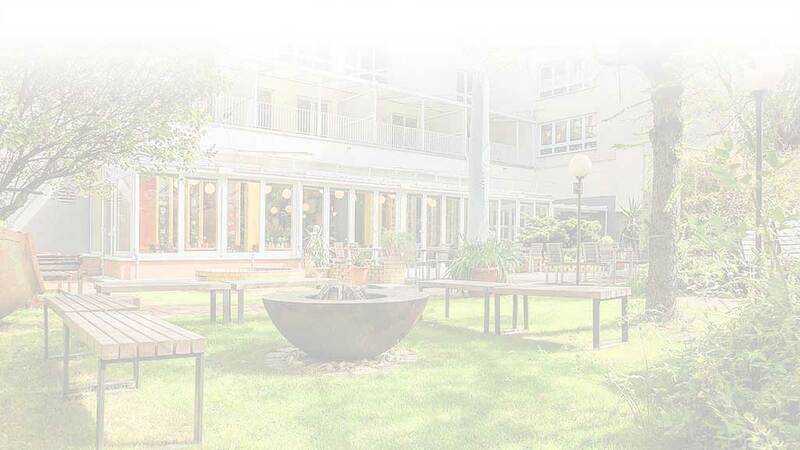 The separate terrace which is adjacent to our park-like gardens is perfect for your coffee breaks and gives you a peaceful atmosphere in the heart of Berlin.